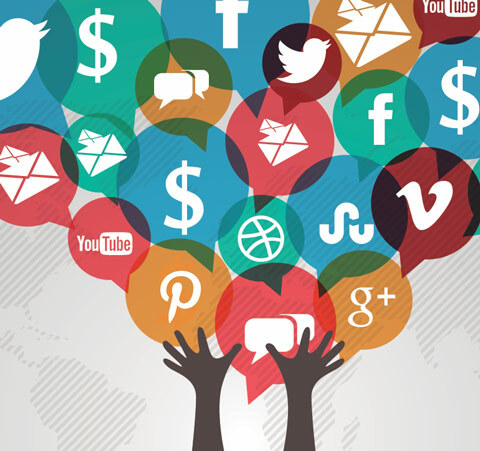 Are you using social media to promote your business successfully? Or are you still watching unsure of the advantage your company will gain? I only advise social media when a company has their other advertising plans working well. That includes that their website is built well and has optimized SEO and PPC marketing efforts. I am going to make a statement you rarely, if ever, will hear. Social media may not be right for you, for your business, because you can get greater ROI elsewhere and/or you aren’t prepared to execute it regularly. Social media success depends on regularly posting to the networks that your customers are on and developing a loyal following. In all honesty, it is not quick or easy though in theory it is simple. 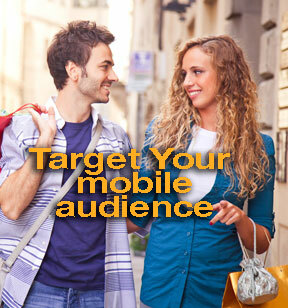 Determine which social media has the biggest audience of your customers and engage them there. Sounds easy but it can use a lot of time with difficulty in measuring results. Measuring results is more than how many people saw your post. Coca Cola was one of the first brands to embrace and use Facebook and other social platforms to market their brands. 2 years ago they evaluated their efforts and Ad Age published that Coca Cola found the social media attributed to “0” sales. That’s correct. Their big efforts on Facebook did not achieve any sales of their product. They were ok with that because their efforts on Facebook and other social media sites is to increase brand visibility and engagement. Please continue reading because you have to define the results you want from social media before interviewing consultants. If they tell you they can show results quickly it may not be the results you expect. According to Google, 88% of people looking for health information start the same place they do when looking for cat videos or muffin recipes: search engines. That means marketing healthcare services depends on understanding which forms of search engine marketing will be most effective when it comes to this specific field. 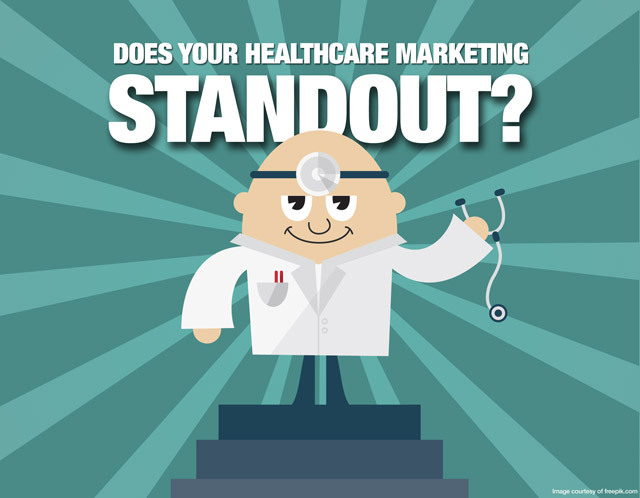 If you’re running a health services organization, it’s best to look at some top healthcare advertising agencies and evaluate their online efforts before making a decision. In order to do that, however, you’ll need to have a basic understanding of what you’re looking for in terms of online health services marketing. When’s the last time you bought something from someone you didn’t trust? 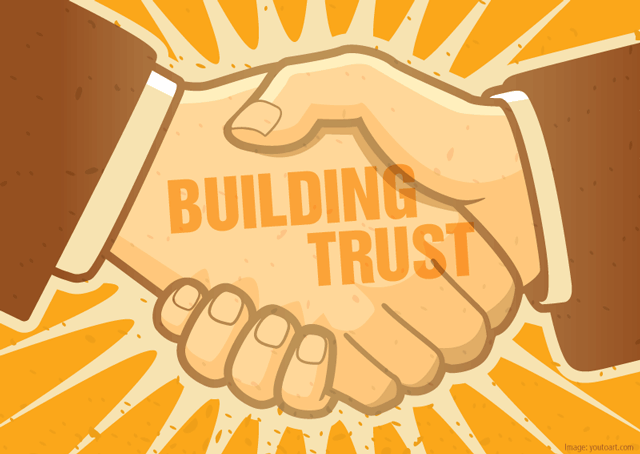 If you are in the business of selling your services or products online (and who isn't these days), you know how hard it can be to build trust and relationships with clients. It’s just not the same as meeting someone for coffee and being able to give them a firm handshake. You have less time online to make a good impression, and once you do, you have to make sure you are doing everything to keep it. Building positive, trusting relationships through your website will improve interest and engagement, leading to return visitors and increased lead generation. Here are a few tactics that will not only help people trust you and your services, but will help people connect with you too. Is it time for to update your website? A June survey, surveying 99 people from retail companies, indicated their e-commerce platform as a top priority. They responded to Internet Retailer Magazine survey. Mobile ecommerce was their second focus. Online platform is seen as a critical marketing tool for the majority of eRetailers. This aligns with an earlier Forrester study report that indicated US business spending on technology for 2014-2015 will outpace the economy. There's been a huge shift towards using inbound marketing strategies ever since the Internet became a vital mainstay in people's daily lives. More and more brands are using inbound marketing tools -- like SEO, blogging, and social media -- to attract, convert, close, and satisfy leads and clients. Content is the gas that fuels online ranking and social media relevance. 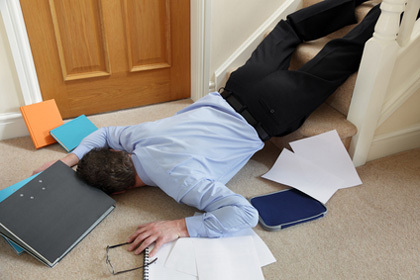 Google is search web content daily to rank websites for their authority and placement in search results. 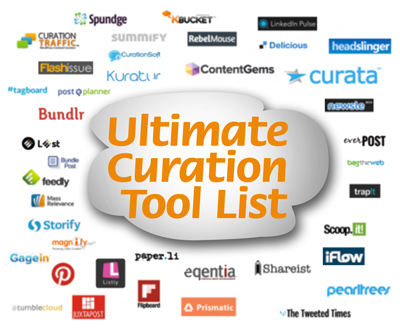 So you may be interested in knowing a list of business grade and personal curation tools that individuals an organizations can use to create content for web pages, blogging and social marketing. Content curation team needs to consistently find, organize and create great content on relevent topics for their target audience. There has to be a content strategy including a publishing calandar. Smart content marketers use a mix of 65% created, 25% curated and 10% syndicated content.